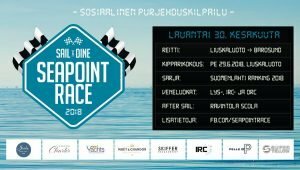 Seapoint Race 2018 is part of Suomenlahti Ranking series. The race is held 30.6.2018. YachtAagent is proud to sponsor the race. We shall also have a Balance 3, a Lagoon 42, participating the race. Join the race and come to visit. 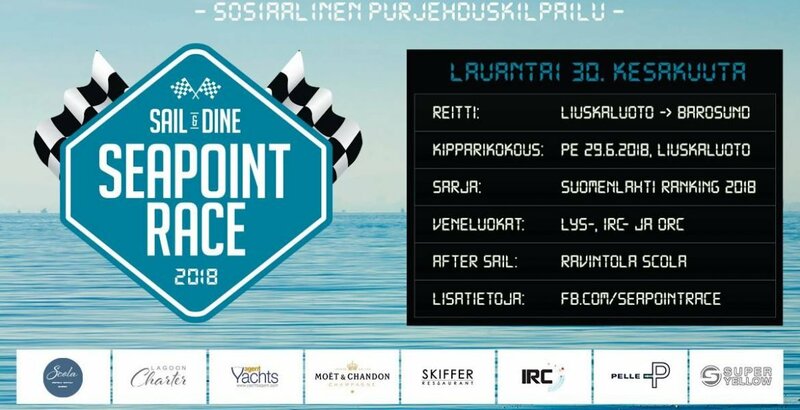 Lagoon Charter, which organizes luxury charter trips in the area of Helsinki, is also a sponsor for this very social event with Sail&Dine attitude.